On surface, the Android 4.4.3 update does not seem to include many new features or enhancements. However, once you start using your Nexus device after installing the update, you will realize that Google has made a lot of minor changes throughout the OS. Below is a quick list of all the changes that Google has made with the Android 4.4.3 update and which are clearly visible on the Nexus. 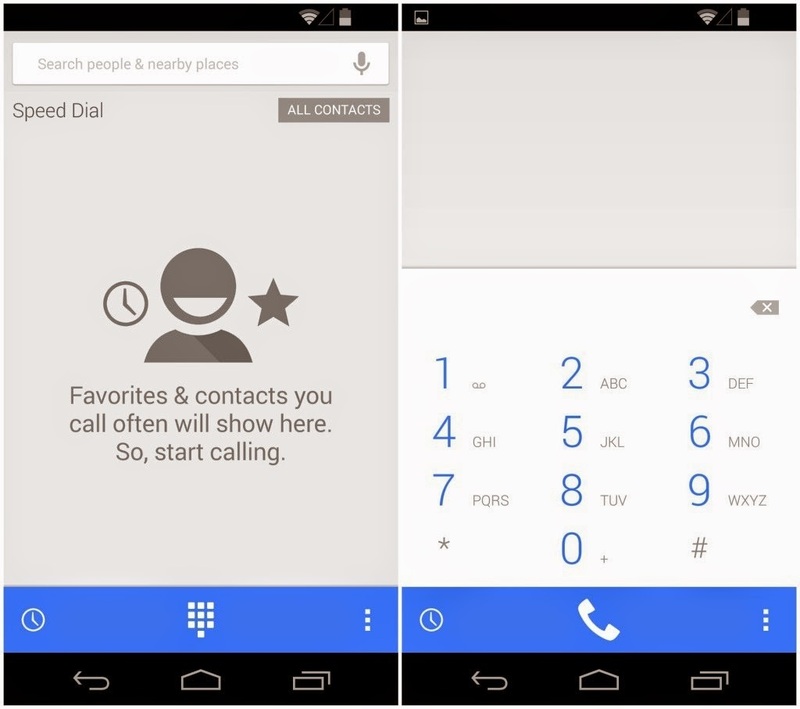 A tweaked Dialer app with a colored Action bar. People’s app now placeholder images are now similar to that one used by Gmail. The hissing sound while recording videos on the Nexus 5 is fixed. However, there is now a strange echo in the recorded audio. Fix for LTE connection dropping bug. Microphone and earphone related changes. Lot of other under-the-hood camera, Bluetooth and other system related bug-fixes. I also noticed that the camera on my Nexus 5 was focusing slightly faster, but until and unless there are some hard numbers to prove this, I will file this under placebo. 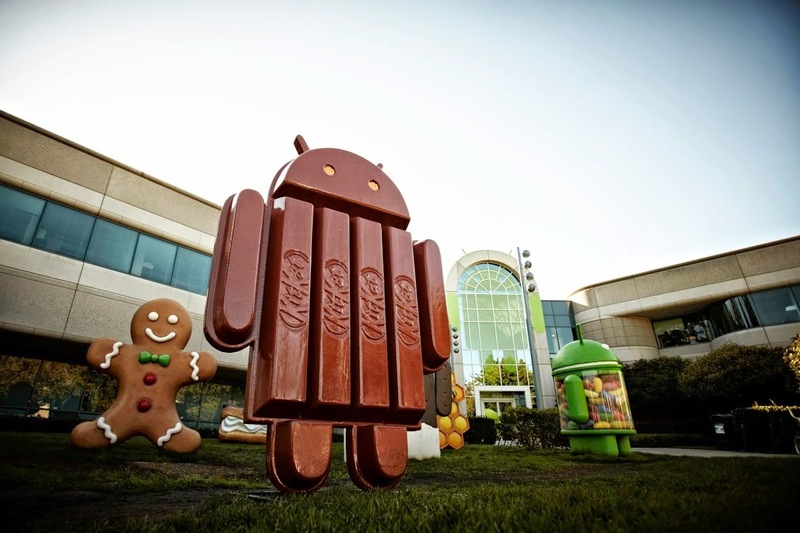 The list is far from complete and will be updated as and when any new changes are discovered in Android 4.4.3. If you find anything, definitely drop in a comment and let us know! Update: Developers can find the detailed change-log over at FunkyAndroid. Apparently, it also looks like the mm-qcamera-daemon bug has not been fixed properly, as reported by some users over at XDA forums. Also, LED notifications are not working for missed calls but it never worked for them right from the beginning. Also, for those asking, Xposed framework is still compatible with Android 4.4.3. However, most custom kernels are not.